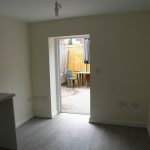 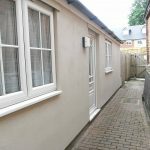 This one bedroom bungalow is in easy walking distance to Town Centre. 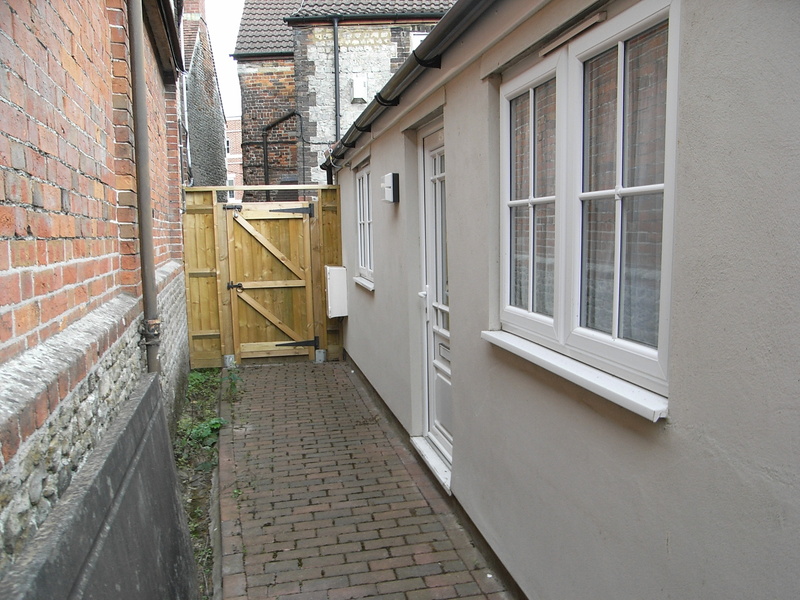 The property benefits from: hallway, open plan kitchen/living room, newly refurbished shower room, bedroom. 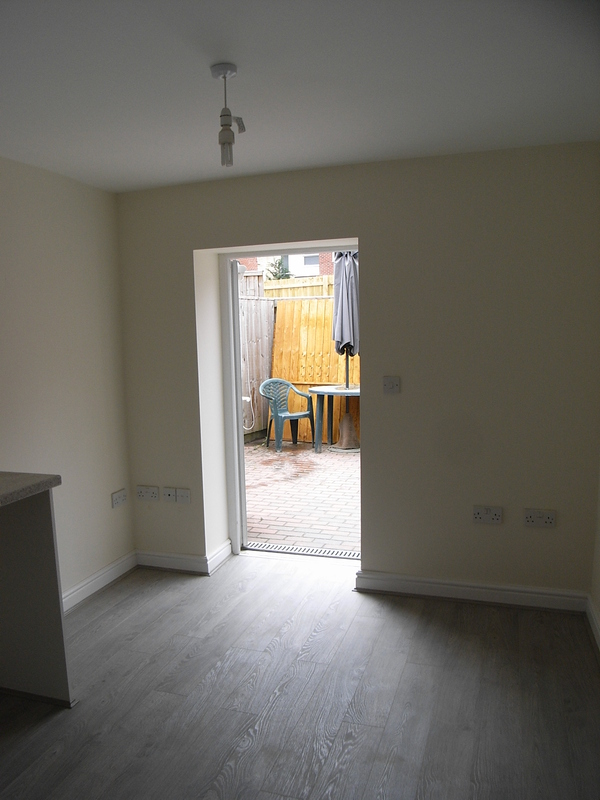 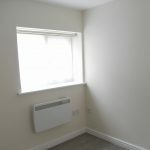 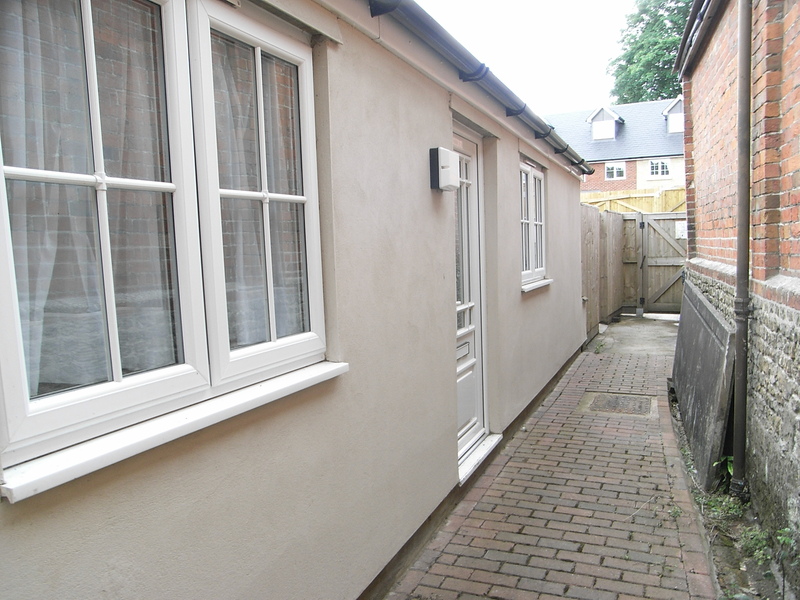 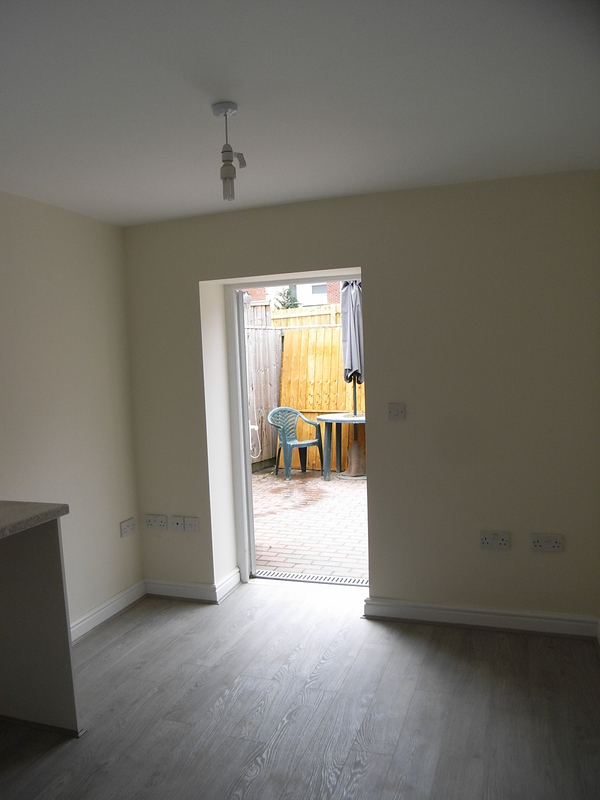 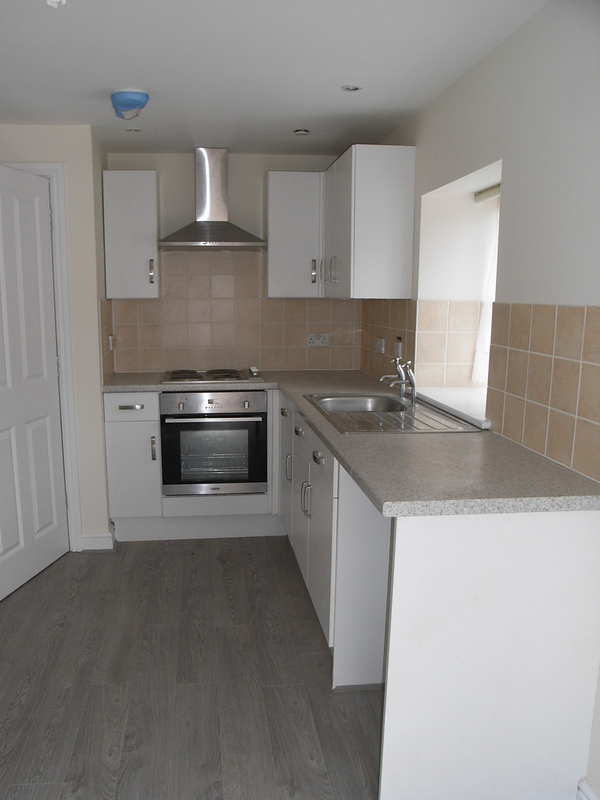 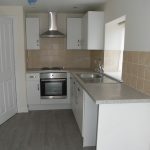 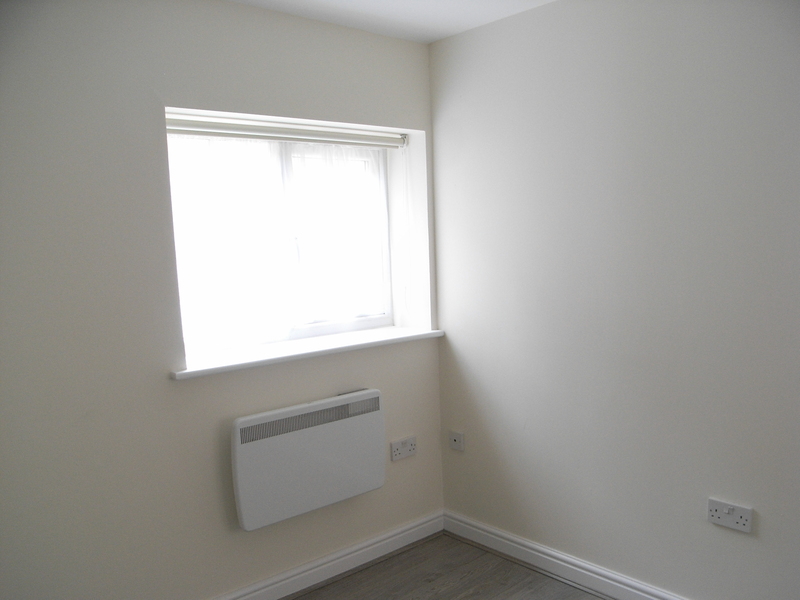 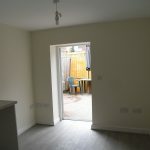 It has been recently refurbished to a high standard. 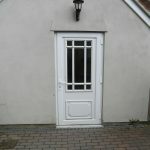 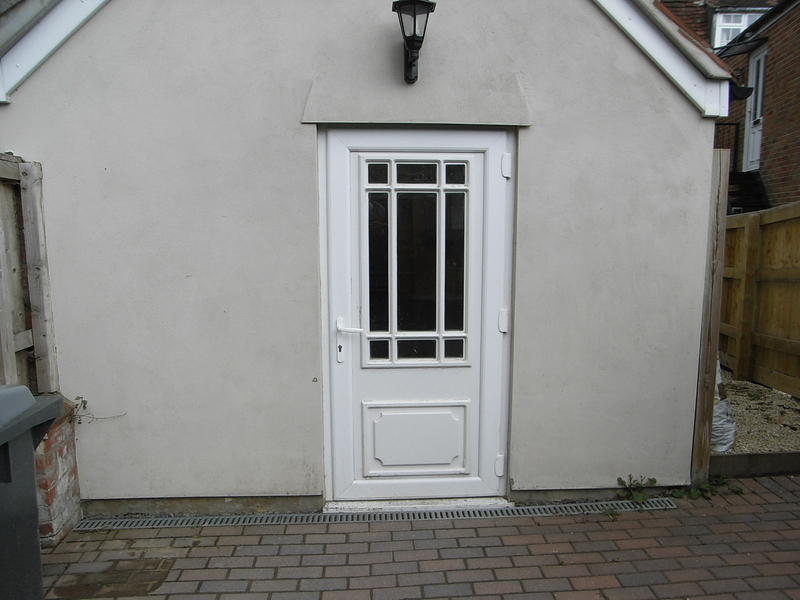 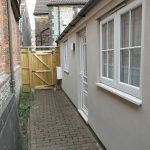 Electric heating, fully double glazed and enclosed courtyard garden with shed.